John has the joy of serving as the Director of re:generation at Watermark Church Dallas. For him, it’s a dream job because he gets to walk with people who are humbly seeking freedom and growth through walking daily with Jesus - in community – leaving behind the pain of the past, and places where they’re stuck. As a recovering alcoholic, he knows firsthand the wreckage that comes from living a life disconnected from God, but much more than that, Jesus’ promise of a new, full, abundant life in Him. John now sees it as his life’s purpose to point people to the Healer, Redeemer, Creator and Deliverer. John was raised in Springfield, Missouri, and got to Texas via Baylor University. 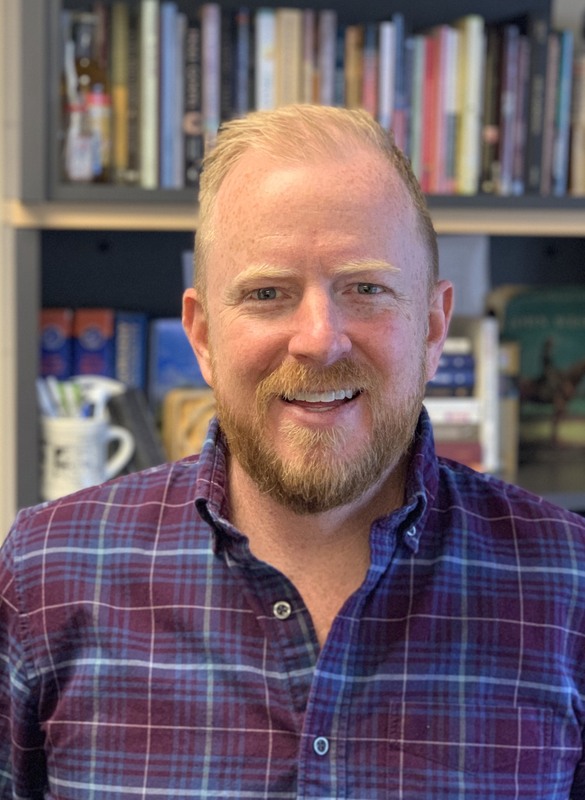 After eight years in advertising, sales and reckless, foolish living down in Austin, he found himself walking into an Alcoholics Anonymous meeting, following a family intervention in 2005. At the age of 30, he surrendered his life and will to Jesus and He began changing everything. Addictions, hopelessness, anxiety and depression quickly turned to freedom, purpose, peace and joy. John enrolled in the Kanakuk Institute to be discipled and learn the bible and earned an MA from John Brown University and a ThM from Dallas Theological Seminary - while serving with ministries in Dallas, Haiti and Sudan along the way. He loves his wife and best friend, Laura, and together they believe the quality of their marriage rises and falls, not on circumstances or feelings, but based on daily abiding with Jesus (Jn 15.5). He sees Laura as a gift of God’s tangible grace and together they have a ball raising their three children (boy, girl, boy). WE ARE HOLDING A SPECIFIC PROGRAM FOR KIDS AGED 0-12, SO BRING THEM ALONG AND LET’S MAKE THIS A CITYREACH FAMILY AFFAIR! THERE WILL BE HEAPS OF FOOD, GAMES, ACTIVITIES, CRAFTS, AND EVEN A MOVIE! All you need to do is tick the box that they're coming along when you register, let us know what day's you'll need them cared for, and their names and ages. Our team of qualified children’s workers and helpers provide a safe and caring environment that is focused on building relationships with both children and their families. Simply sign in your children in the foyer upon arrival. For newborns, our parents’ room is available at the rear of the church if you need to feed or tend to your little one during conference. Children’s Ministry is provided for: 0-2 years old in the Pebbles classroom, 2-6 years old in the Explorers room, 7-11 years old in the Blue room. Childminding will be available during our Friday day sessions and our Saturday day sessions. Please specify what sessions you are sending your children to when you register. 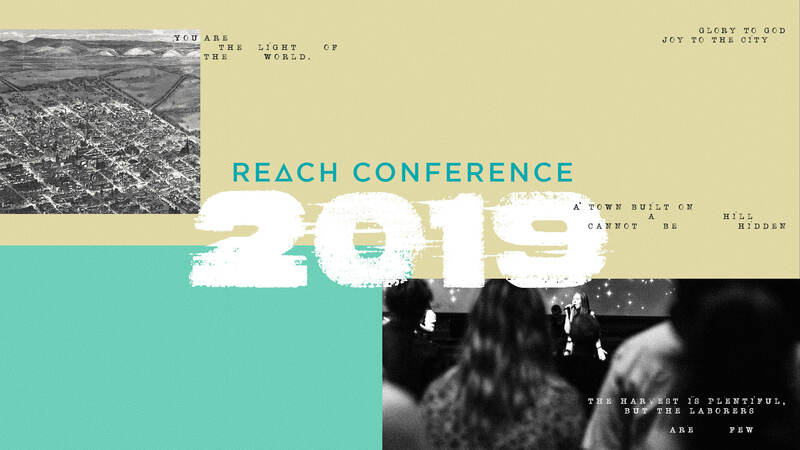 ▸ Why do we need REACH conference? We believe Reach Conference is valuable for two reasons. Firstly, we want to celebrate all that God is doing through the CityReach Family of Churches. Secondly, when all of our CityReach churches gather together we're able to offer training that maximizes the time and influence of our guest speakers. ▸ Why does it cost $50? We compared our conference fee against a number of other similar events and found that we are by far the cheapest. Typically a training event can be anywhere from $80-$100 per day. 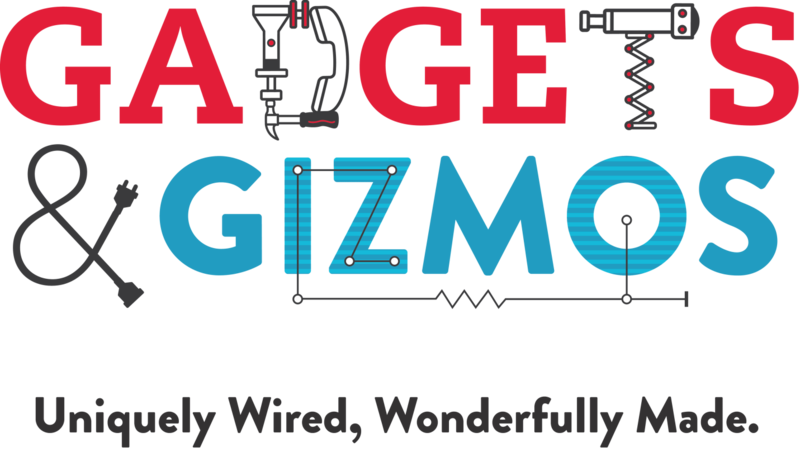 Due to subsidizing the cost of conference through regular offerings, and utilizing volunteers, we believe the fee of $50 for a 2 day event is incredibly generous. Your registration fee pays for the transport, accommodation, hospitality and honorarium for our guest speakers. It also pays for our children's ministry and promotions. No one from CityReach is making a personal profit from this event. ▸ Is there any discount if I can only come on one day? The cost of conference is comparable to a cheap one day event. To keep the cost so low, we are offering one price for adults at $50 whether the delegate attends part or all of conference. ▸ Is there any discount for families or seniors? The cost of conference is comparable to a cheap one day event. To keep the cost so low, we are not offering discounts. However, if there are any financial issues please don't let that stop you attending. Contact the CityReach Oakden Office via [email protected] and we'll find a way to make it work. ▸ I have a question about the kids program. Who do I speak to? ▸ Where do I park? Parking will be available on site at CityReach Oakden / Cedar College. The Friday of Conference is a student free day at Cedar College so we'll be managing all parking on site. Don't worry. There'll be plenty! ▸ Will the event be streamed online? All the resources for Reach Conference will be geared towards those in attendance. As a result, we won't be staffing the positions that are typically required to stream online. ▸ Will there be food available throughout the day? Yes! There will be lunch available for purchase on both days of conference. Morning and afternoon tea will be provided. There will also be a dinner break where you can return home for a meal and come back to join us at 7pm. ▸ Who do I speak to if I have more questions? Copyright © 2019 CityReach Baptist Church. All Rights Reserved.